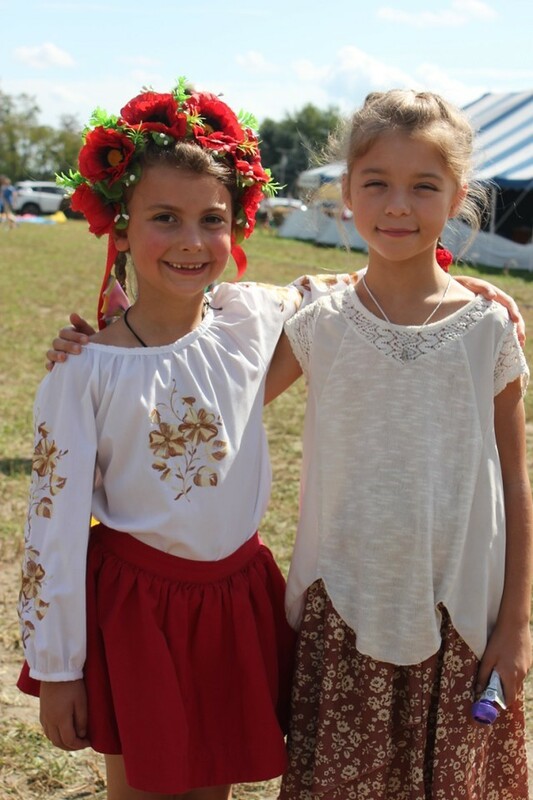 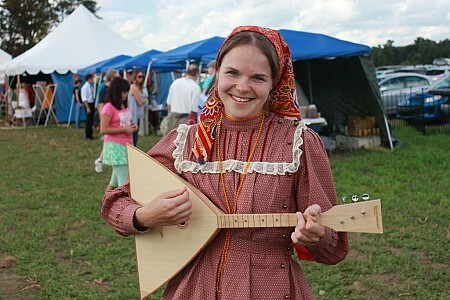 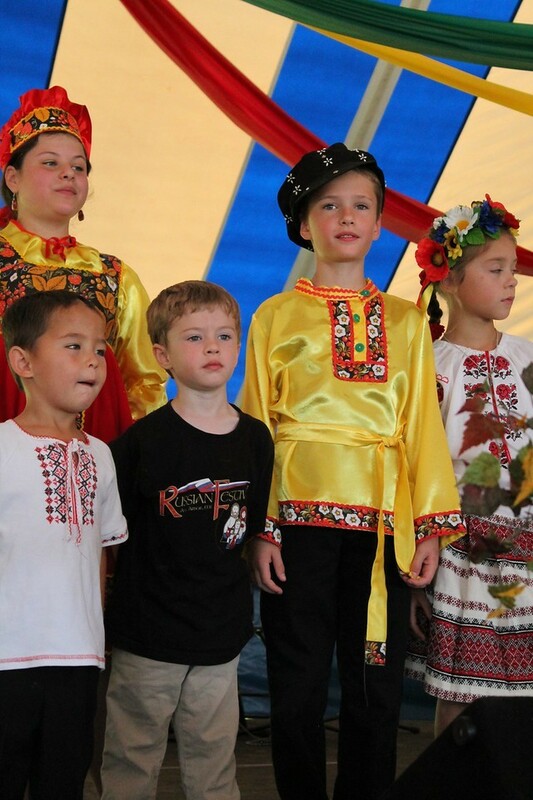 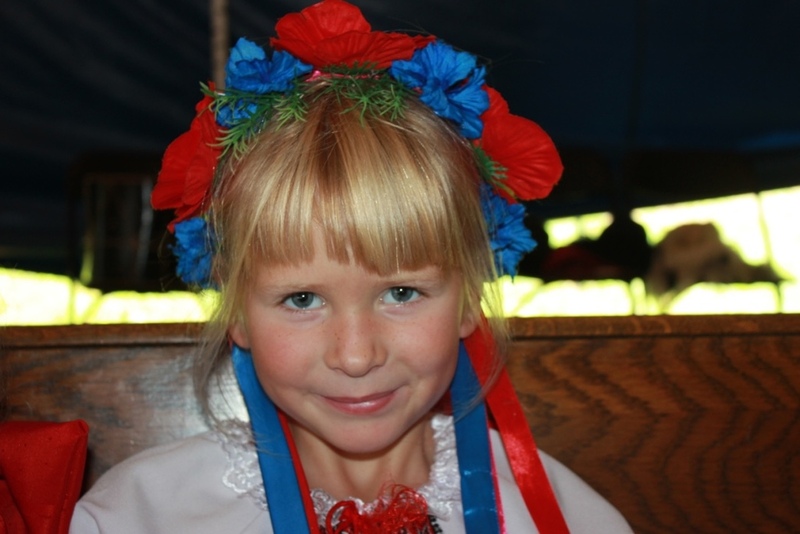 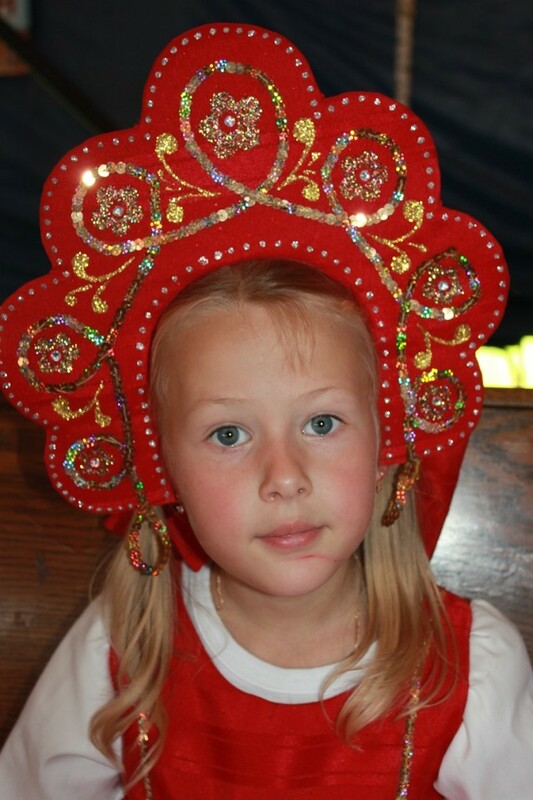 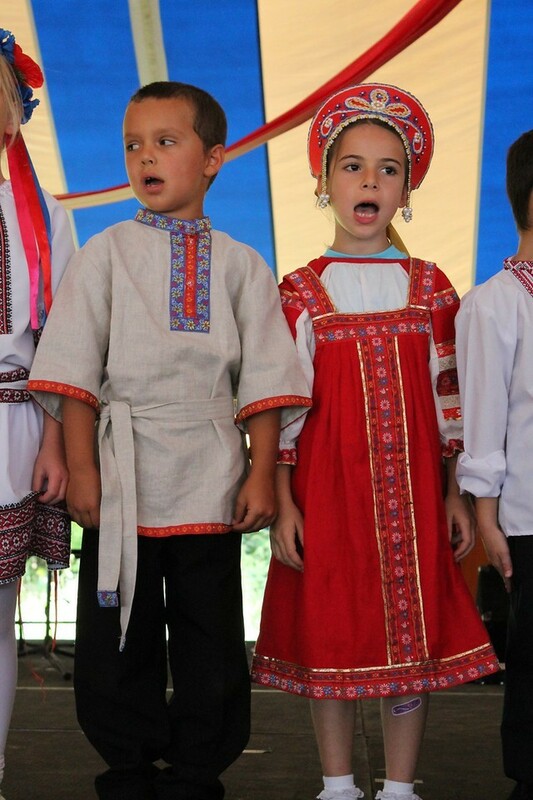 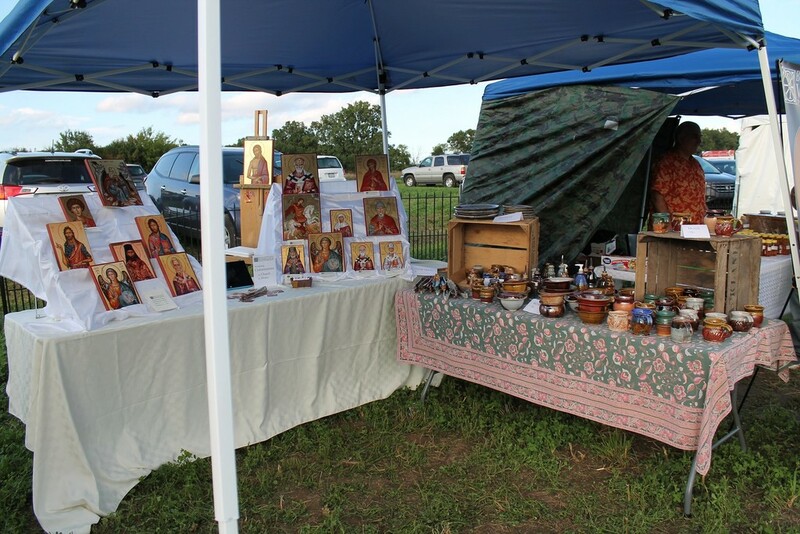 Ann Arbor, MI - The 4th annual Ann Arbor Russian festival was held on the grounds of St. Vladimir Church here September 17 & 18. 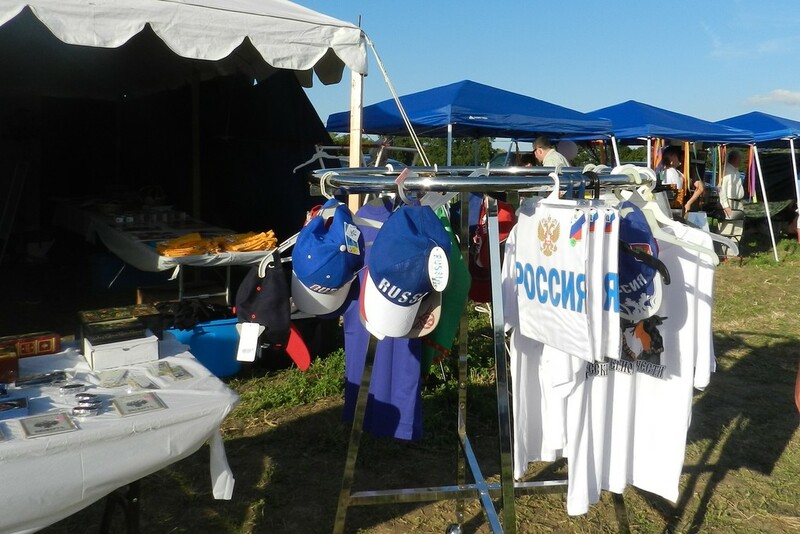 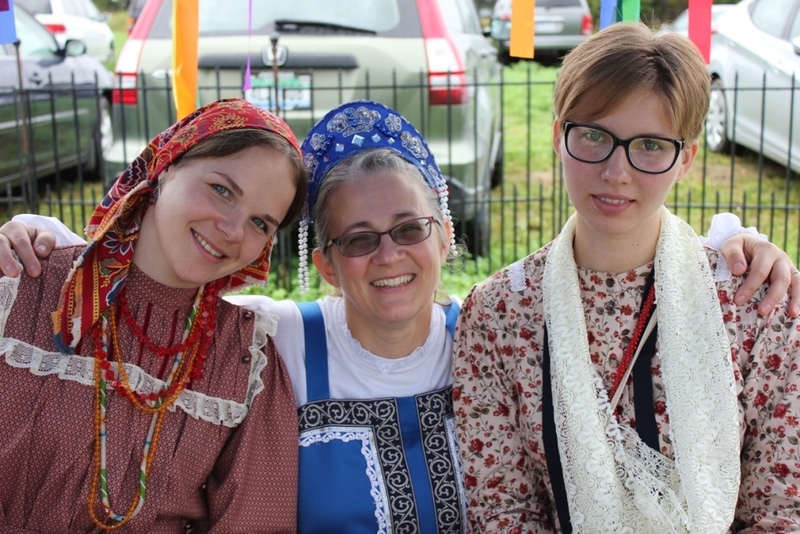 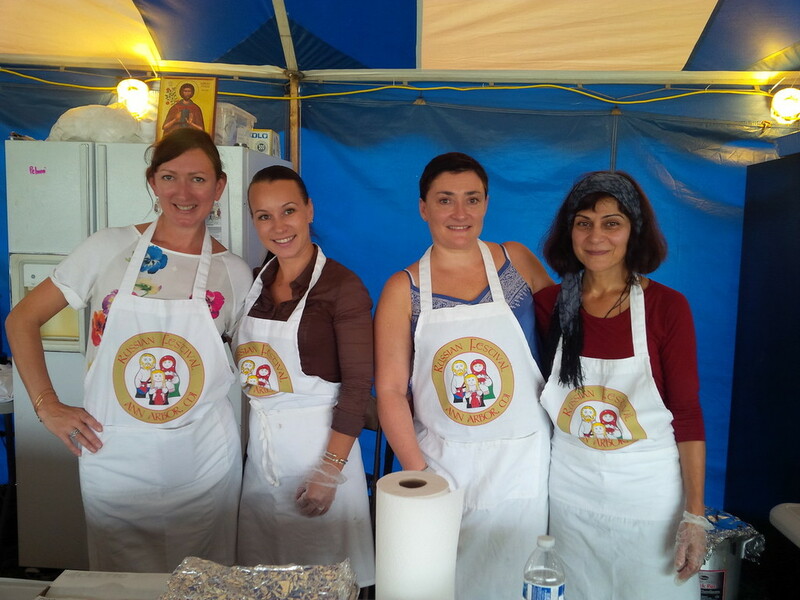 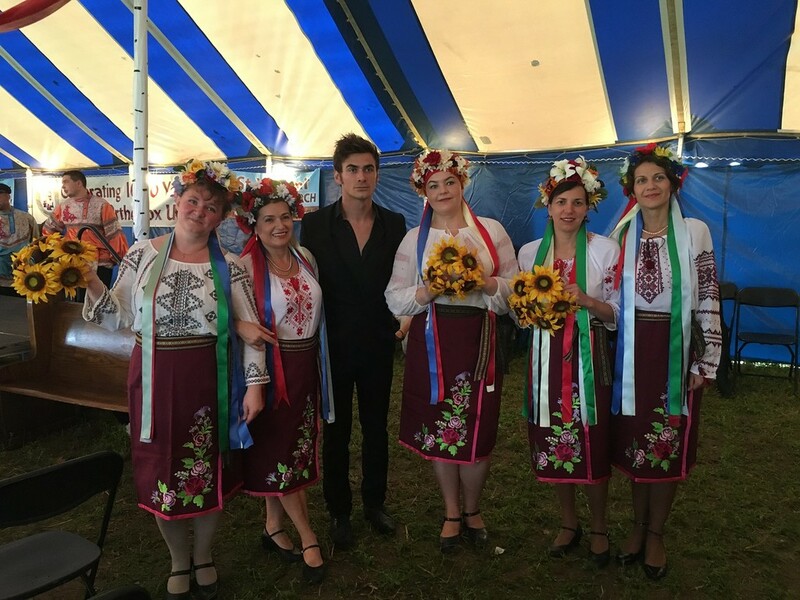 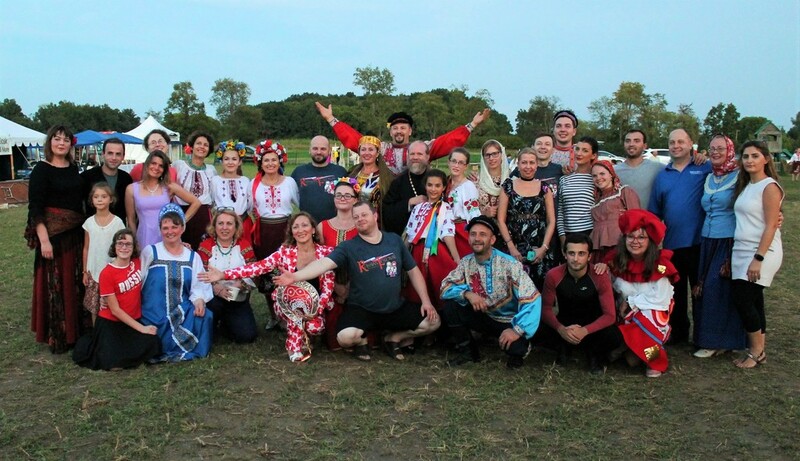 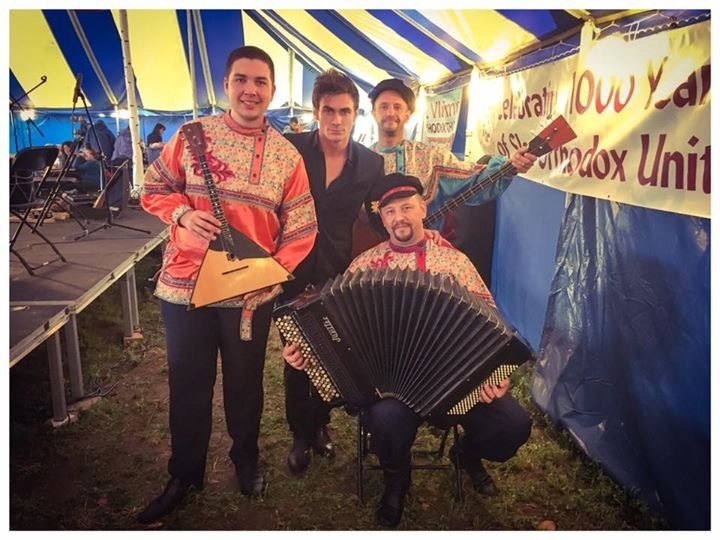 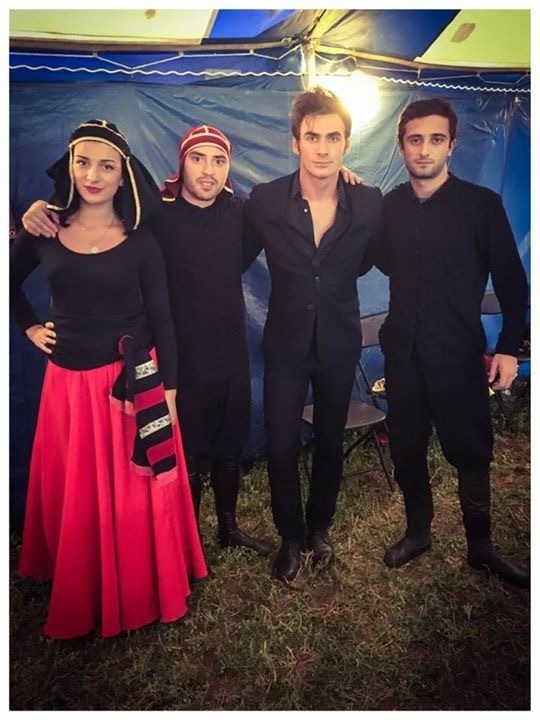 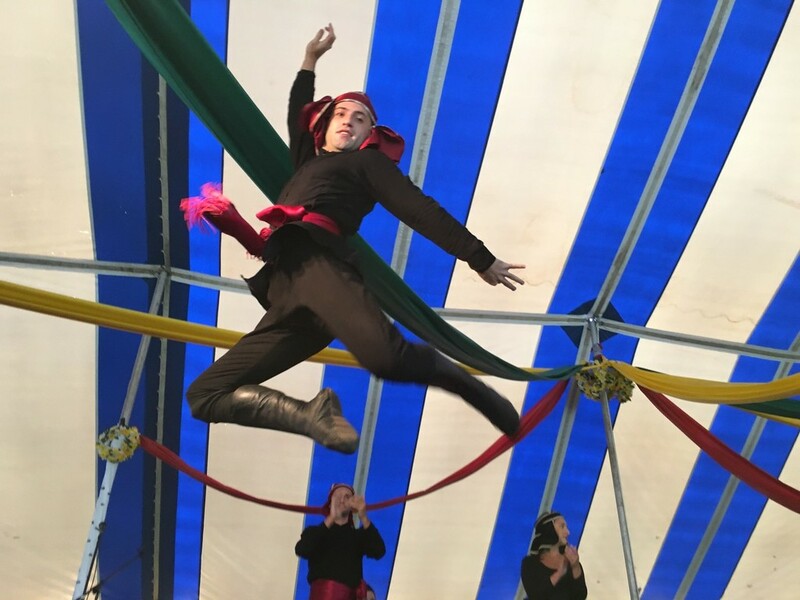 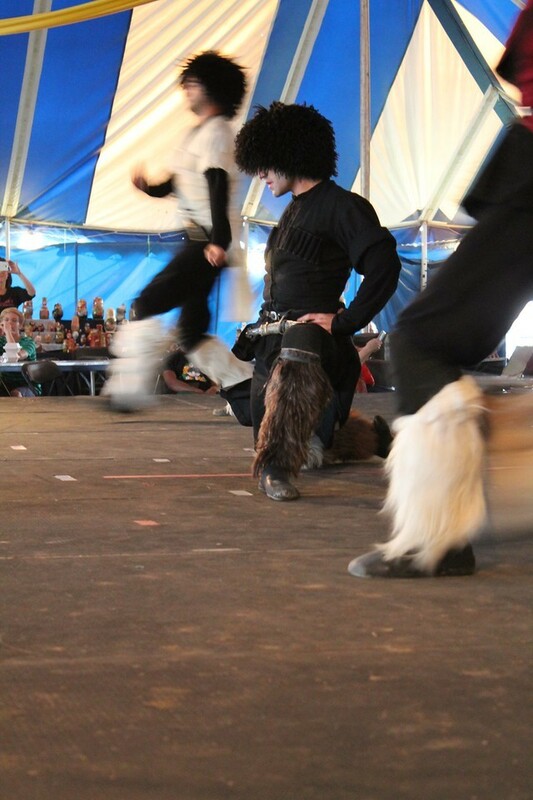 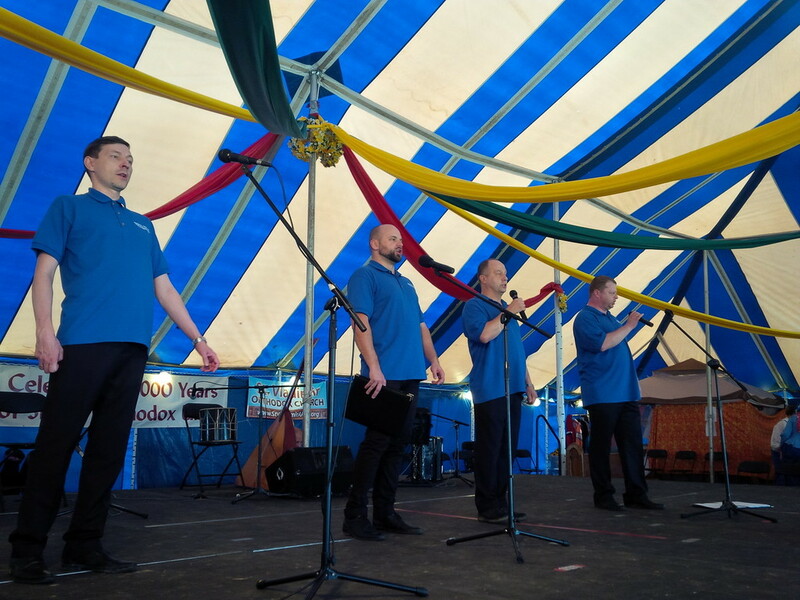 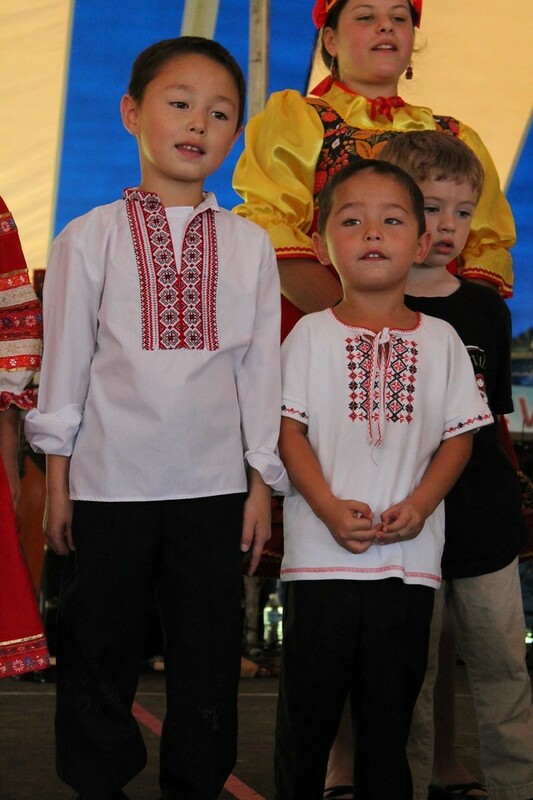 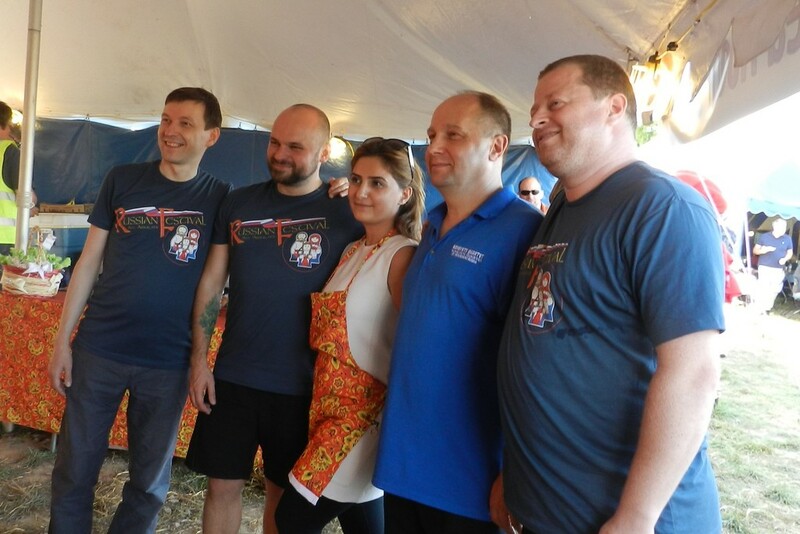 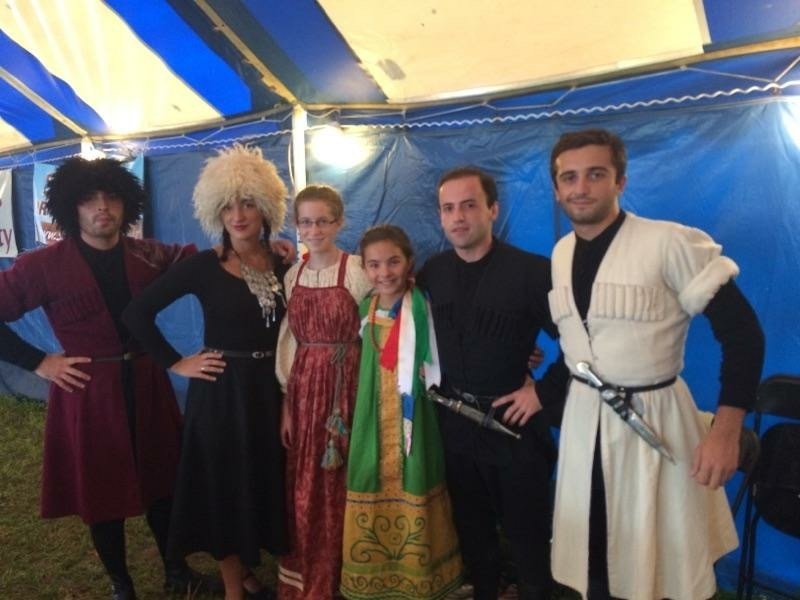 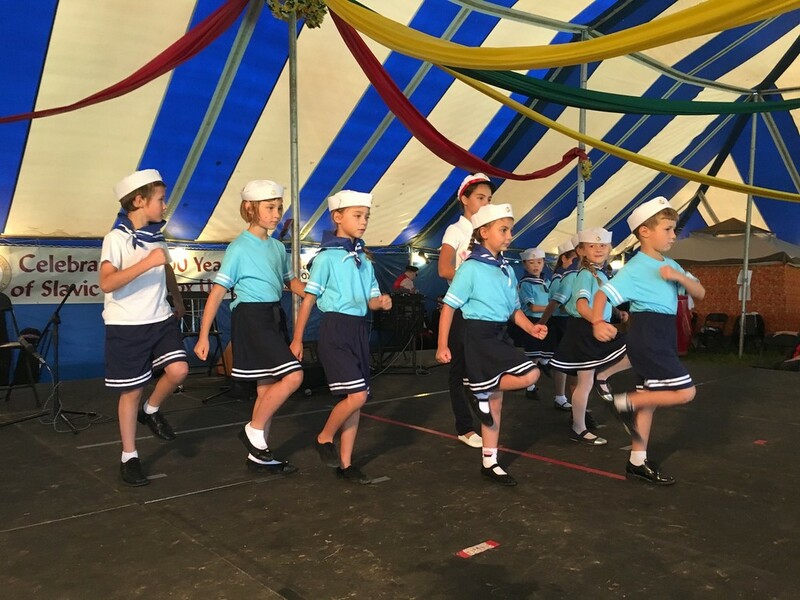 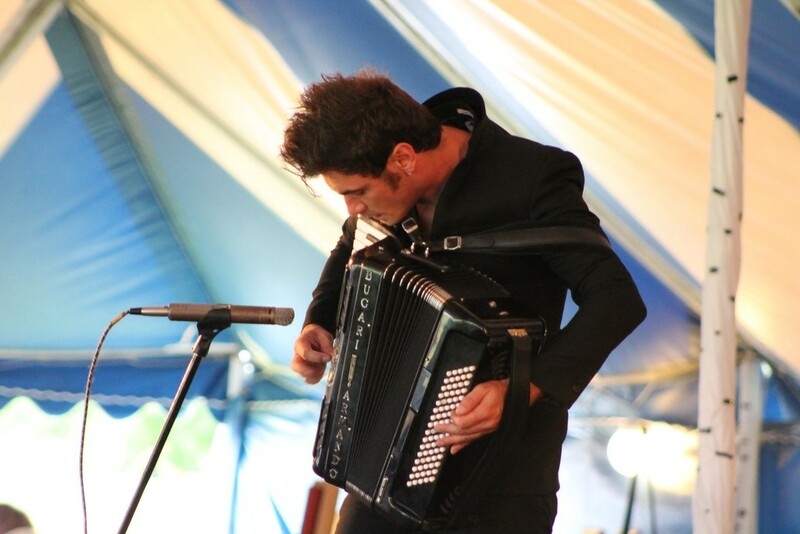 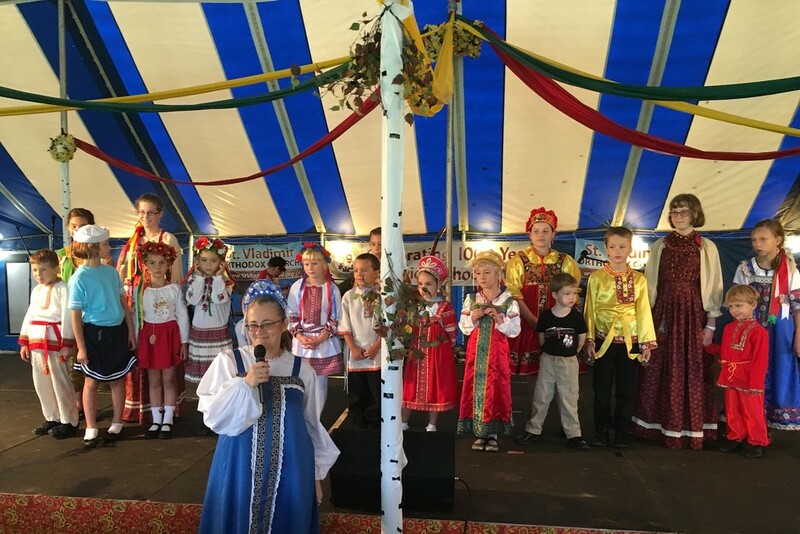 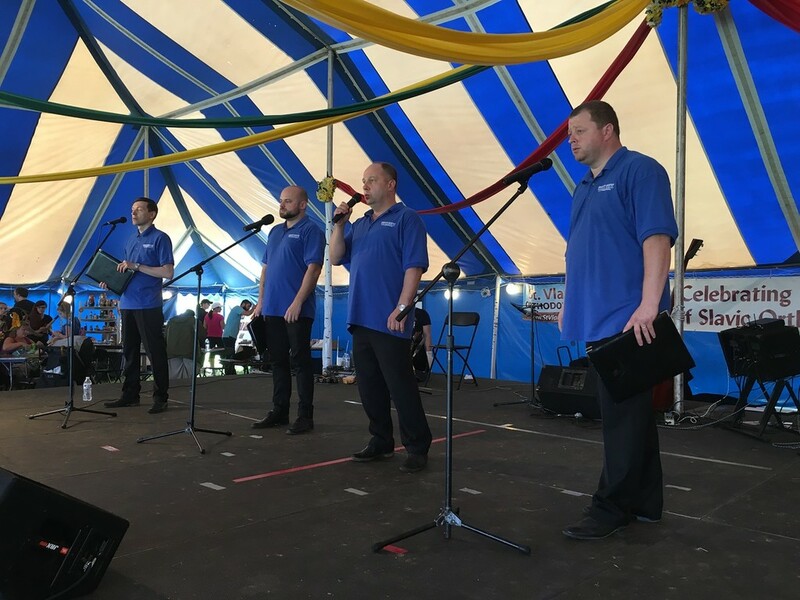 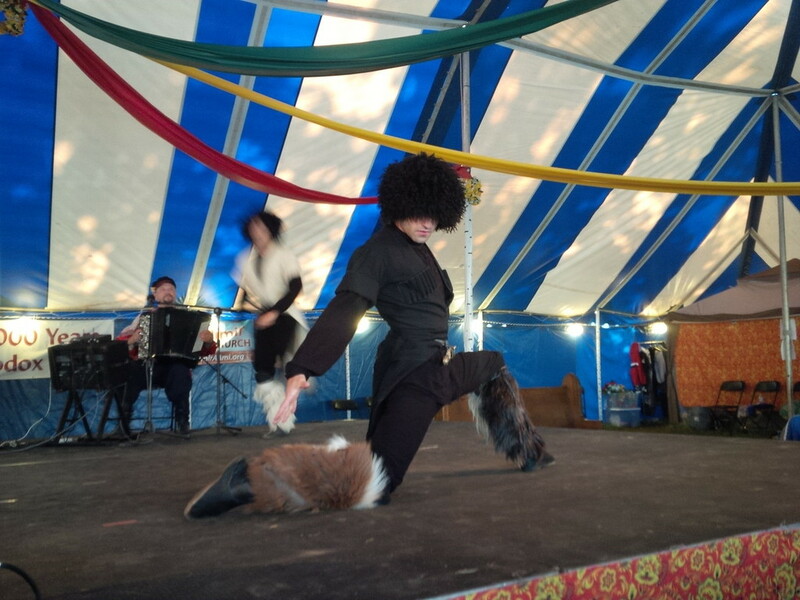 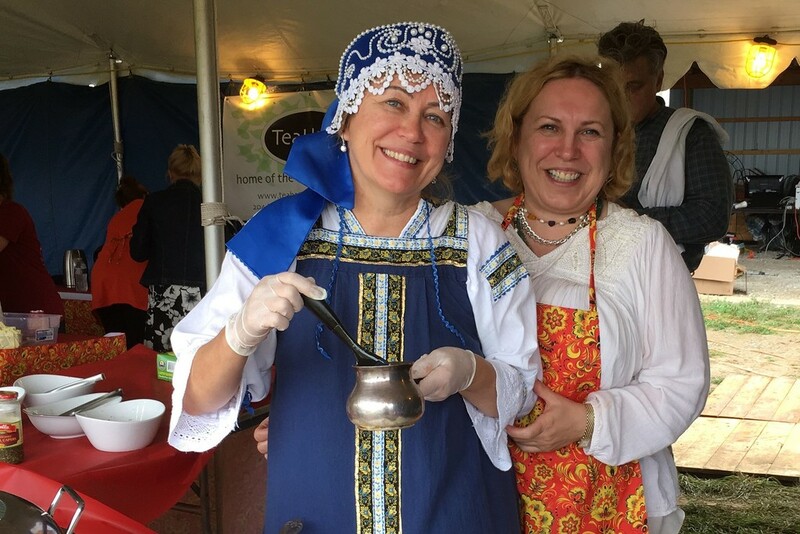 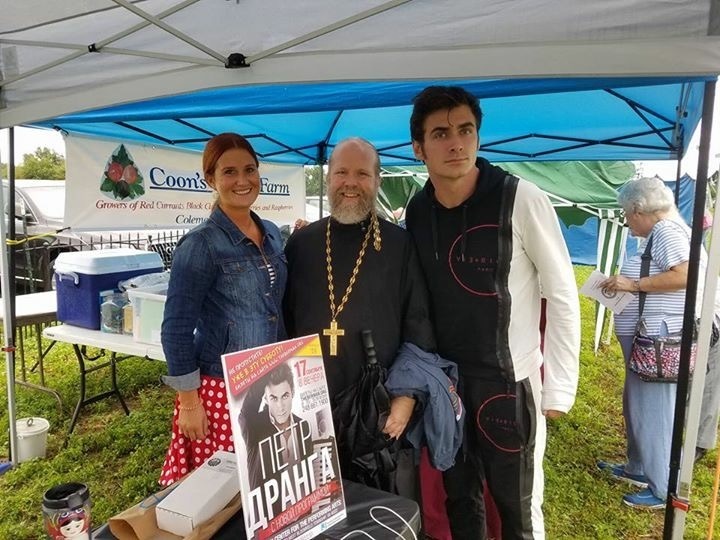 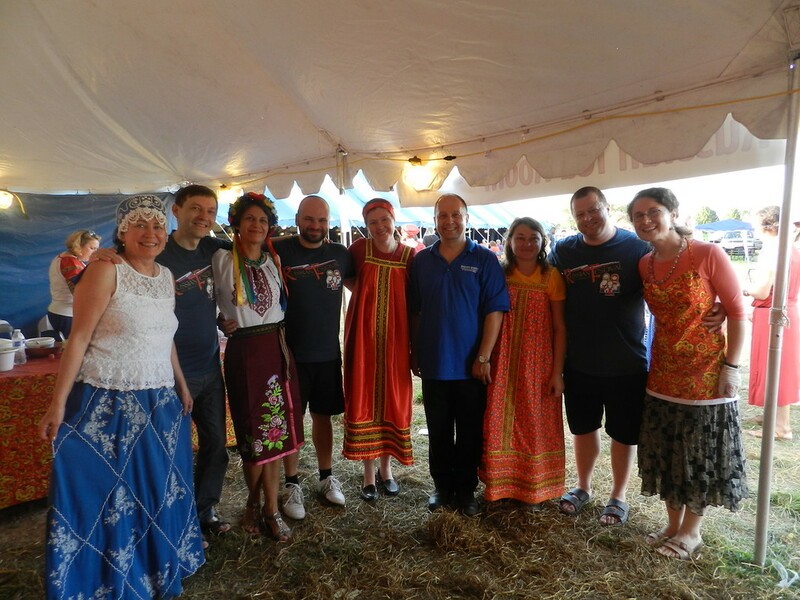 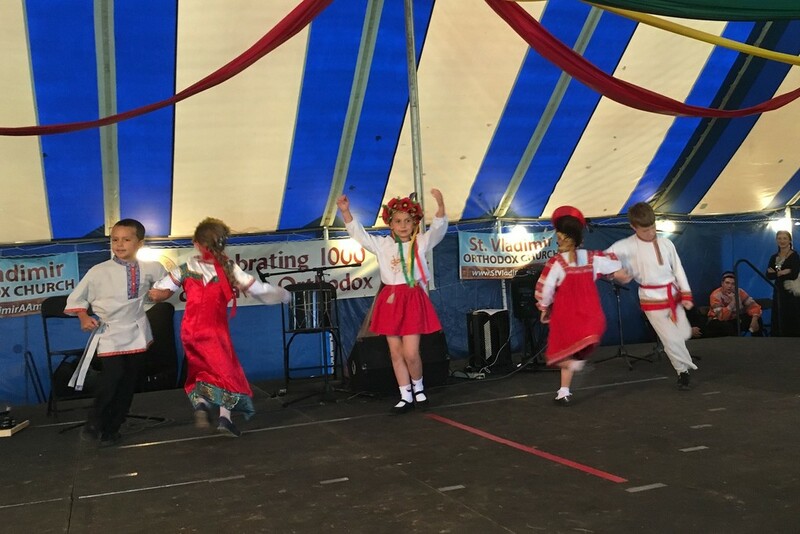 The parish brotherhood and sisterhood worked heroically to serve the thousands of guests with home made Russian, Ukrainian, and other Slavic delicacies, while the guests had the opportunity to enjoy entertainment from Moscow Nights, Konevets Quartet, and other professional and amateur acts. 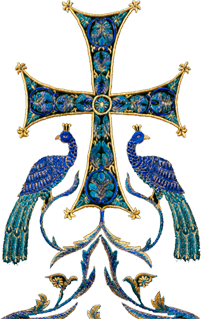 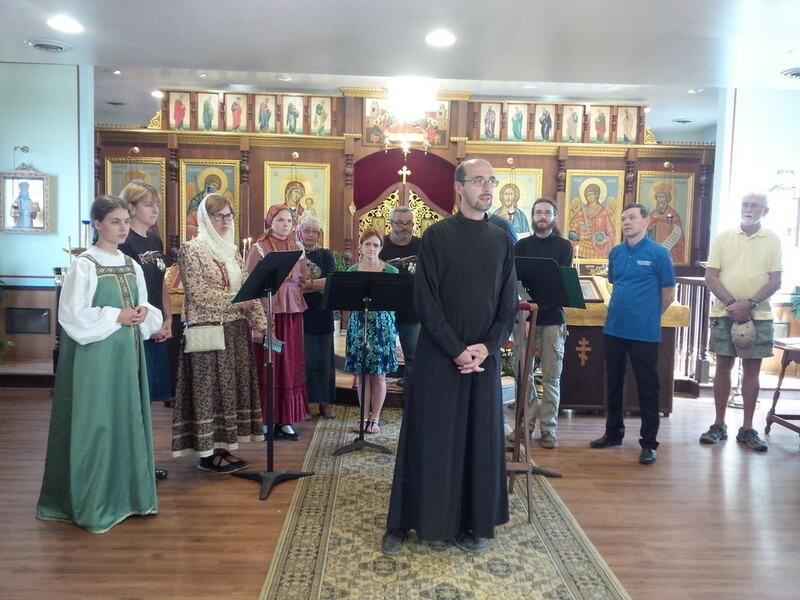 Most importantly from the parish's point of view, the guests had the opportunity to visit the parish church, speak with the parish clergy, hear the parish choir, and be exposed to the Orthodox faith in a positive and affirmative way. 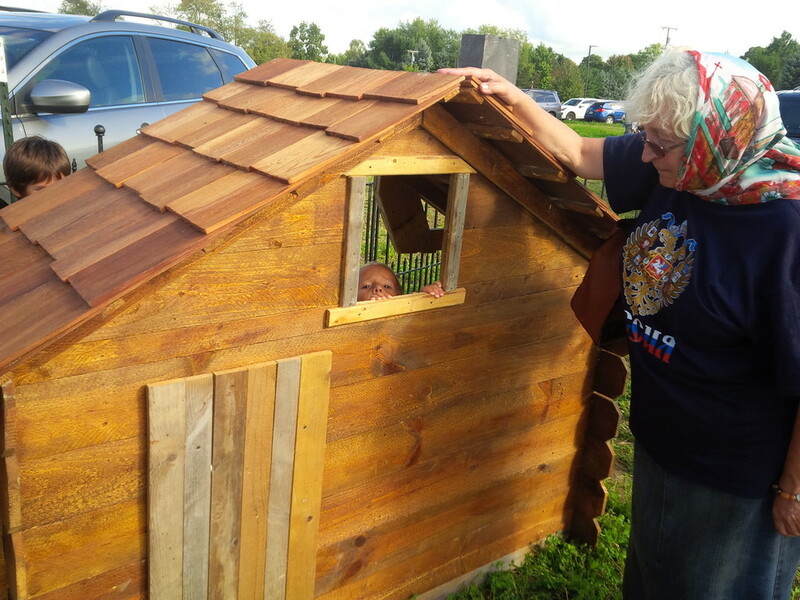 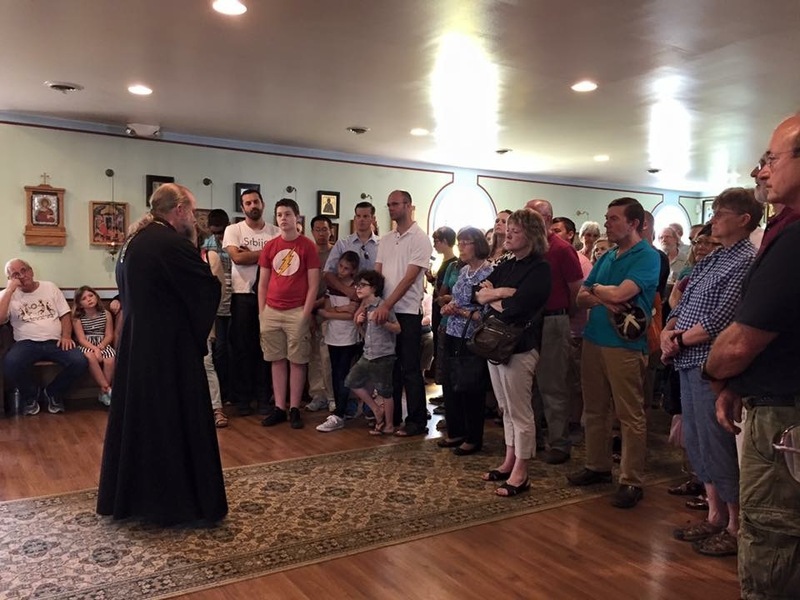 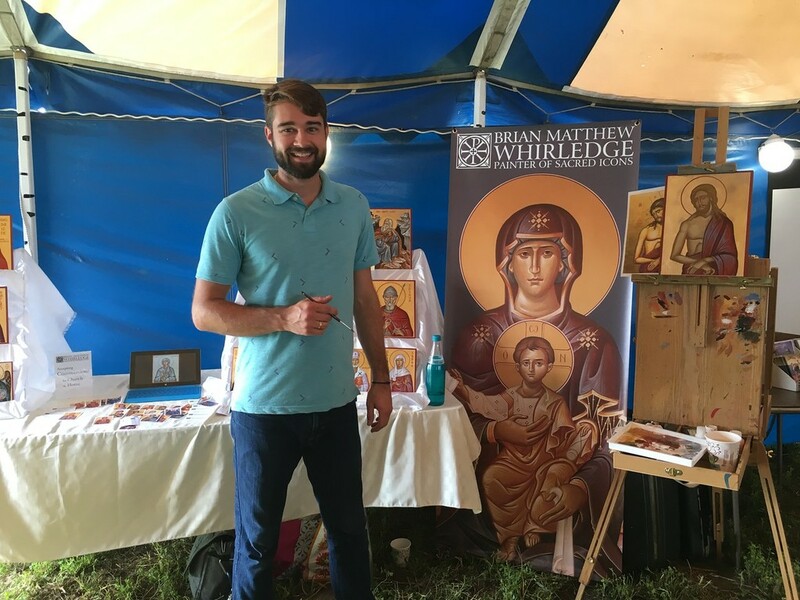 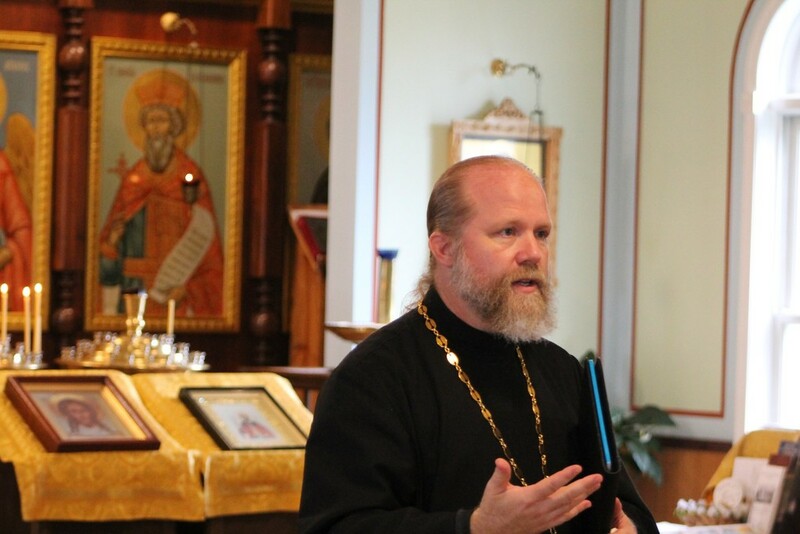 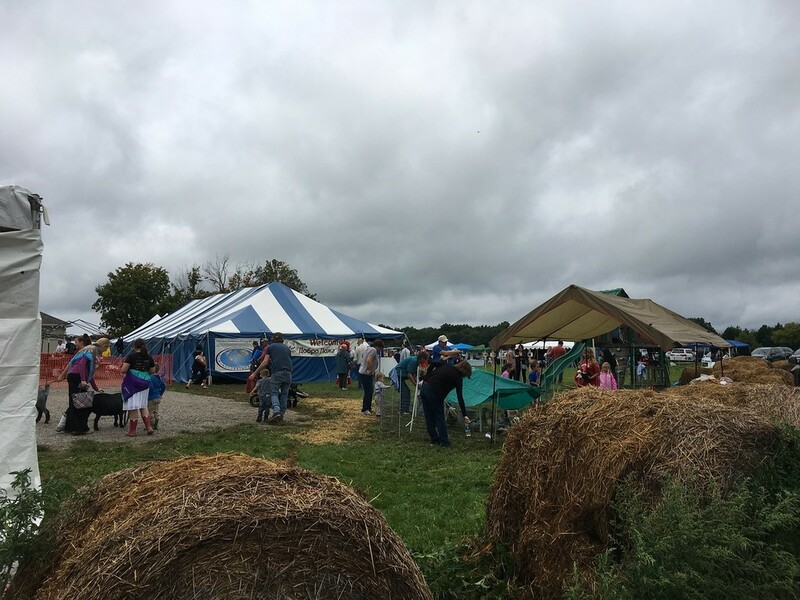 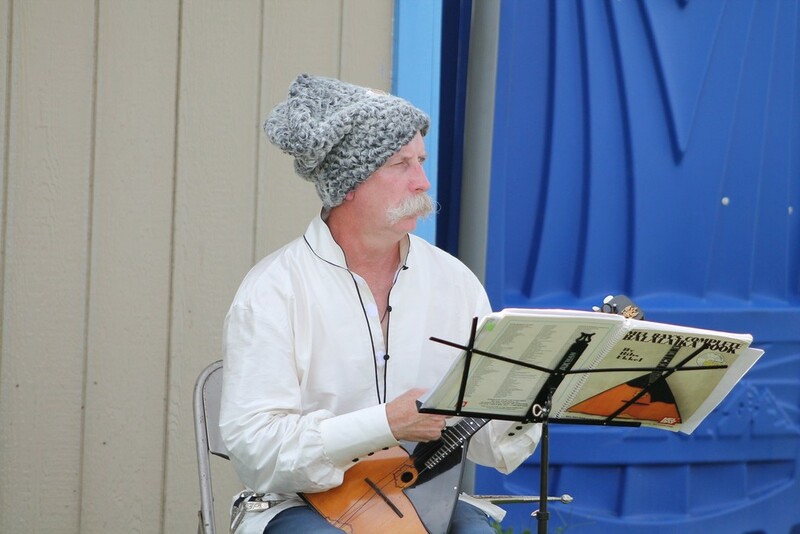 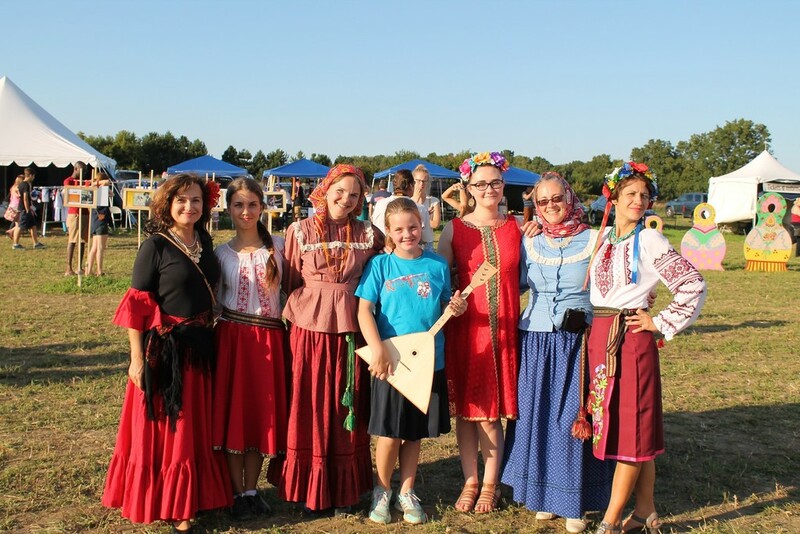 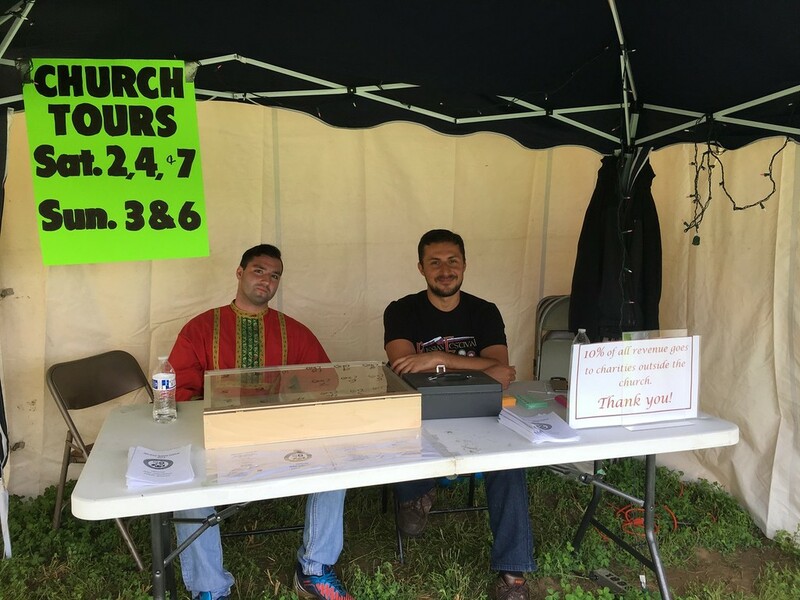 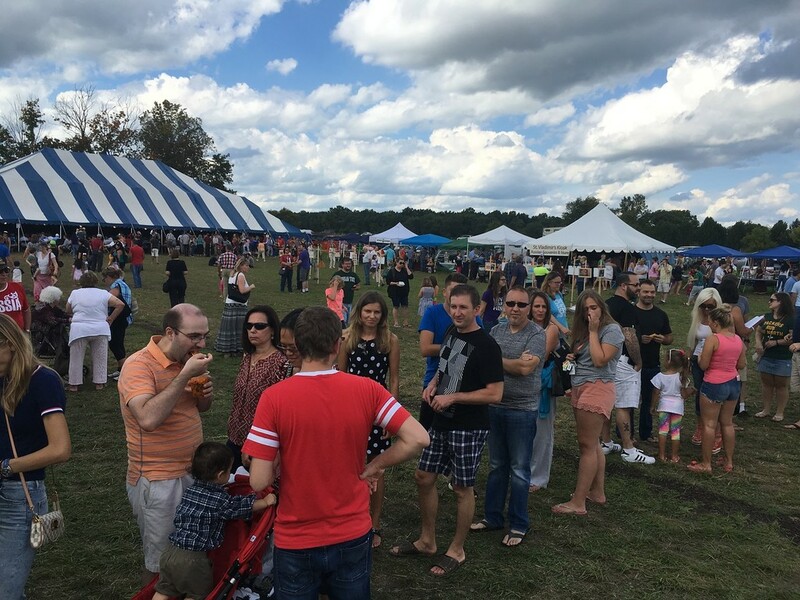 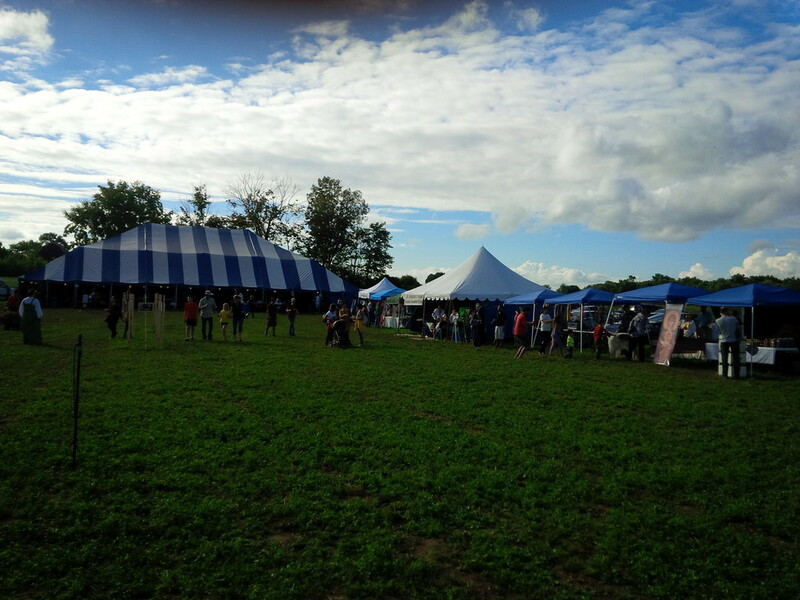 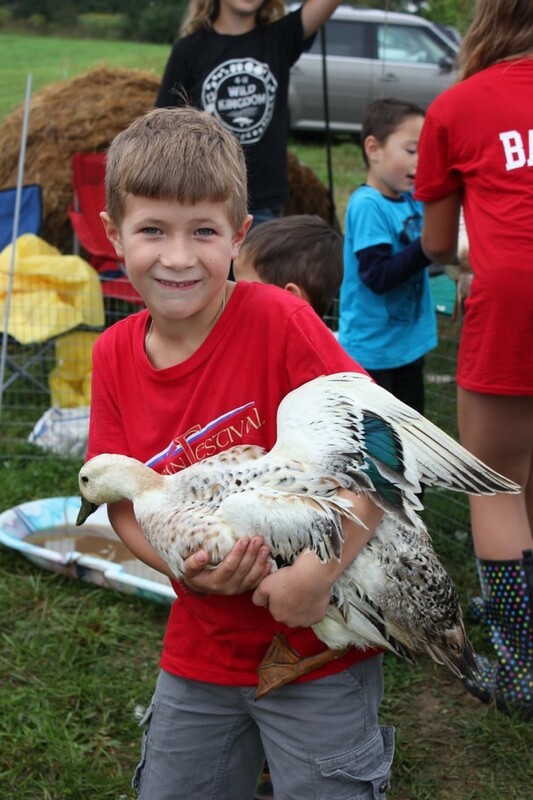 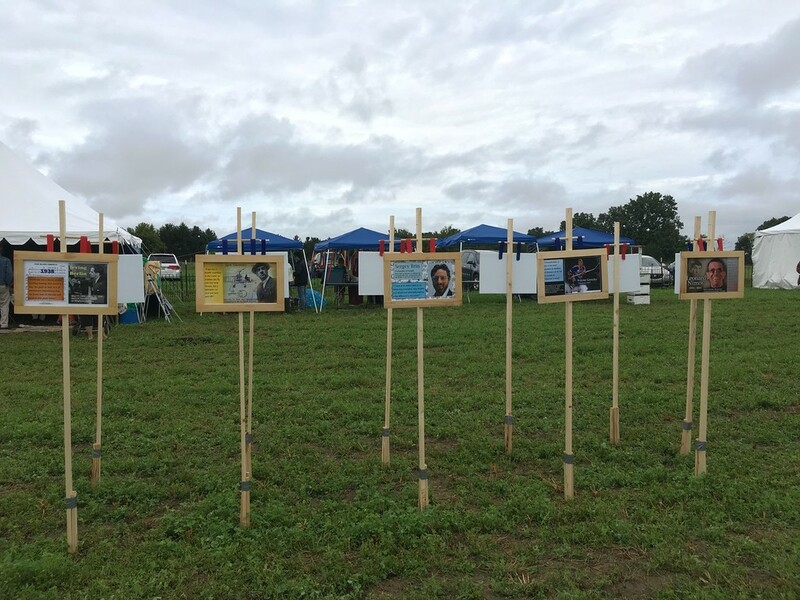 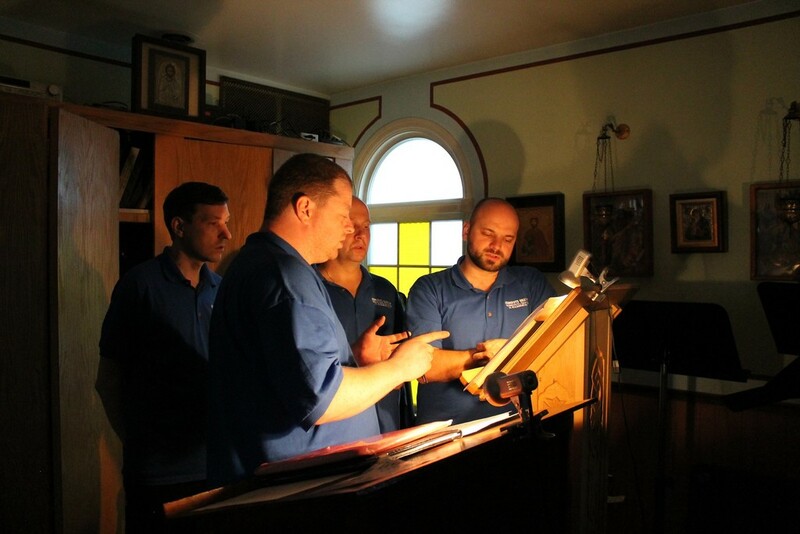 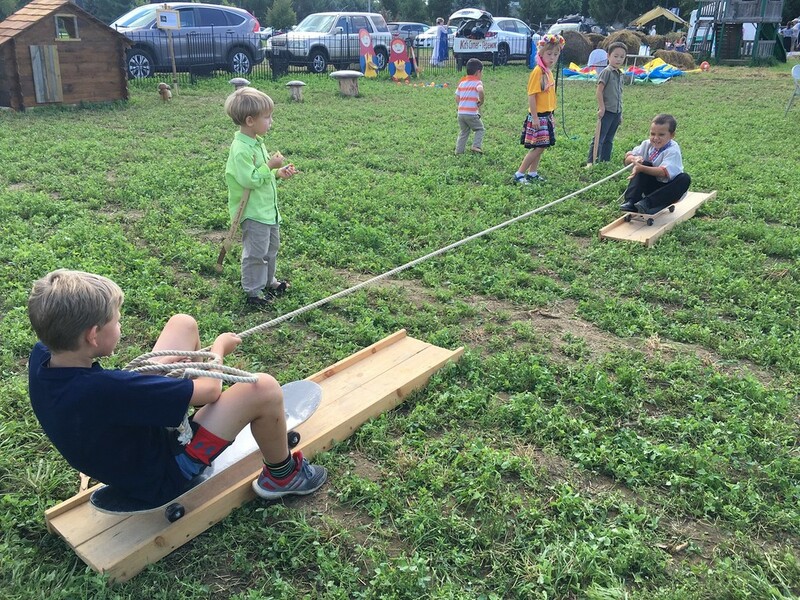 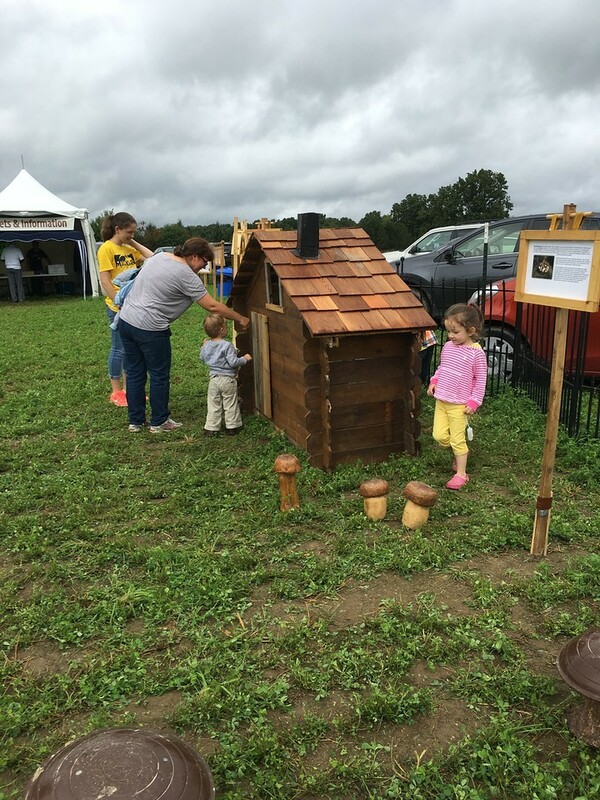 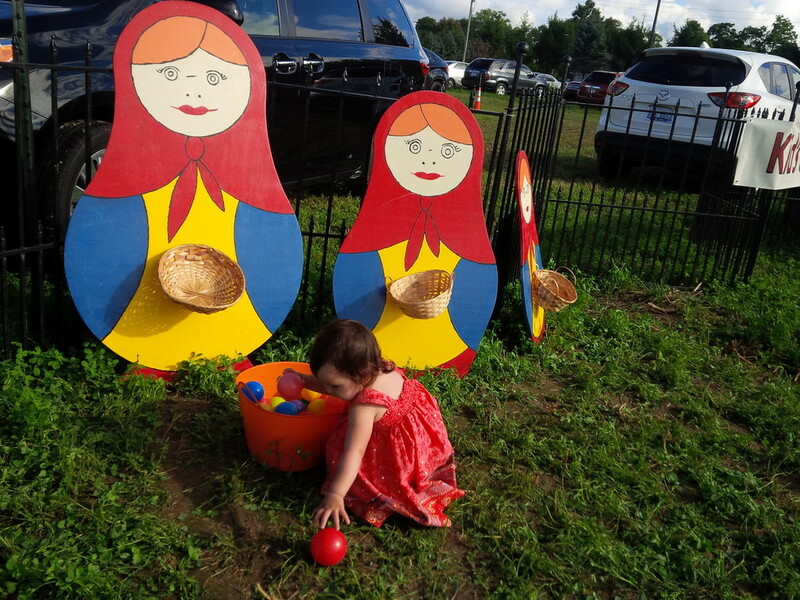 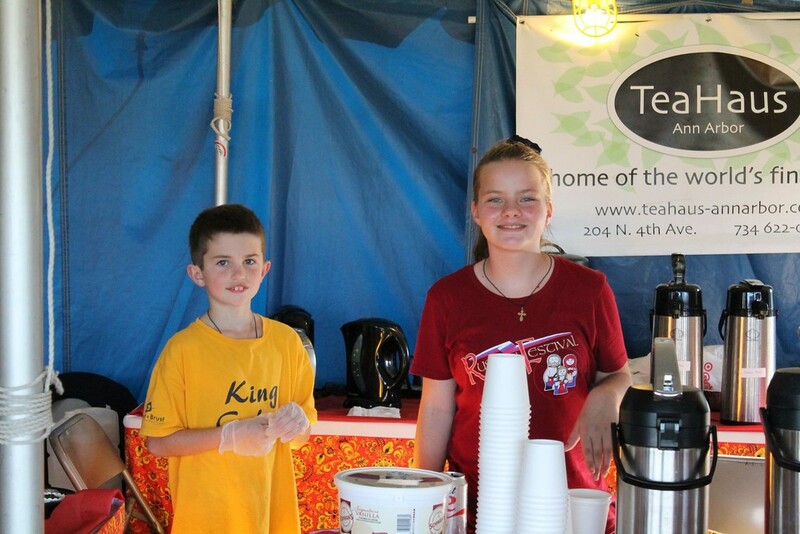 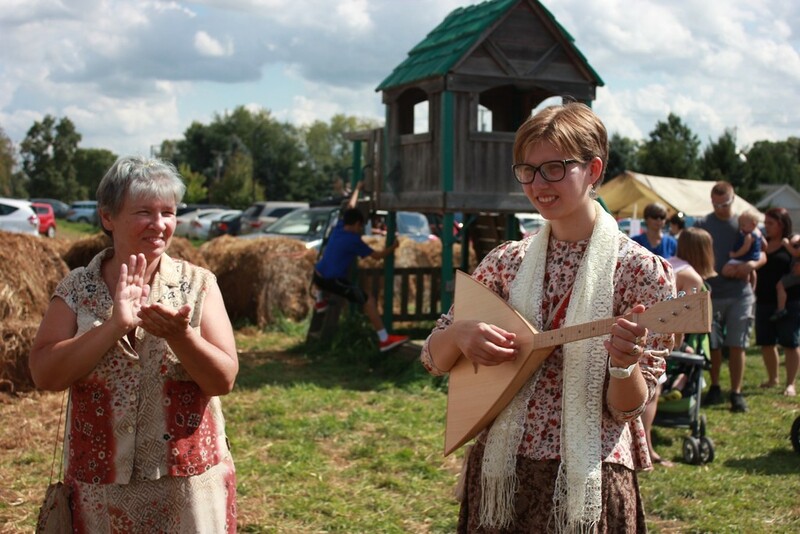 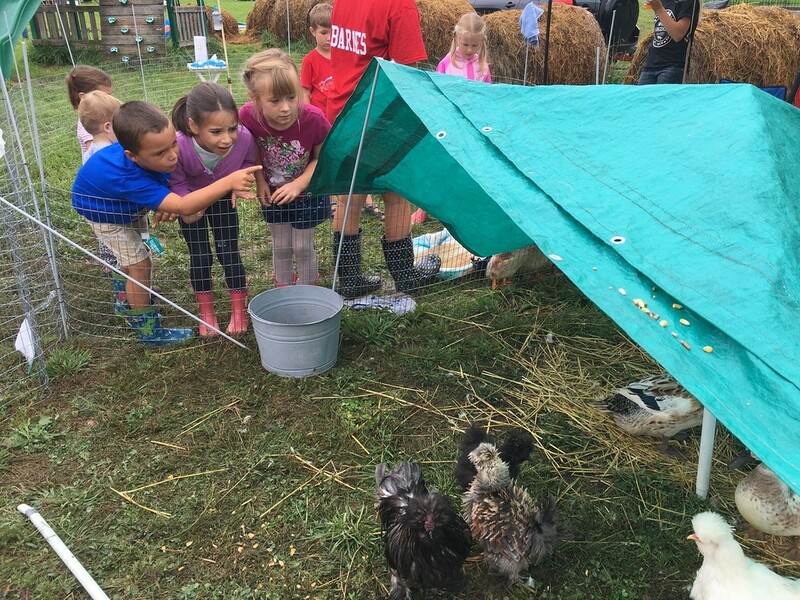 Each year the festival brings new parishioners to the parish family, and allows the parish to engage the broader community on a way that makes Orthodox Christianity less mysterious and more approachable.